Current and former dancers make up the staff at The Dance Store, so they know the unspoken rules—such as the requirement at most ballet studios to show up in pink tights. The organized shop carries sweet tutus in a half-dozen colors for dancers as young as two. Once the kids graduate to leotards, the spectrum widens. 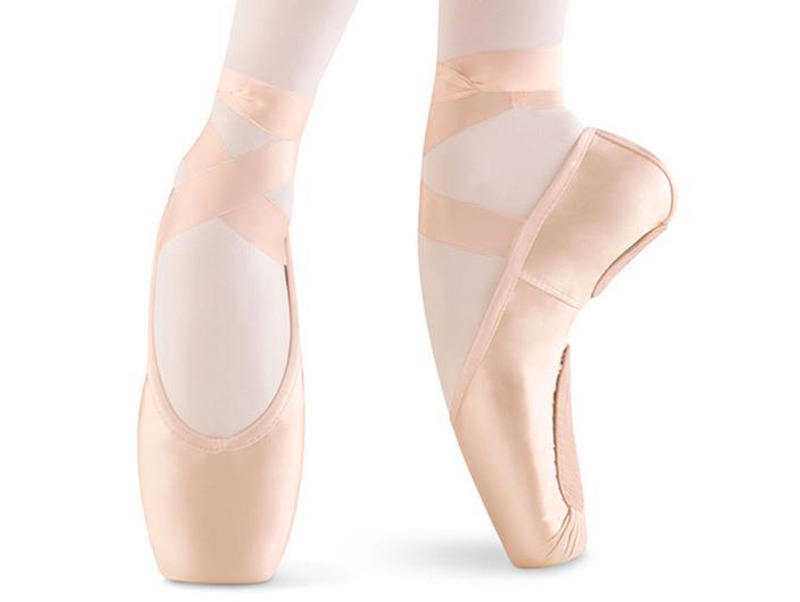 Footwear spans ballet, jazz, and tap; there are three expert fitters for pointe shoes on-site. A mini studio with a wood floor and barre allows for testing out the merchandise.